In an age where purchasing an entire game costs near $100 (if you include all of the post release DLC) it's rare to find true value for your hard earned money. 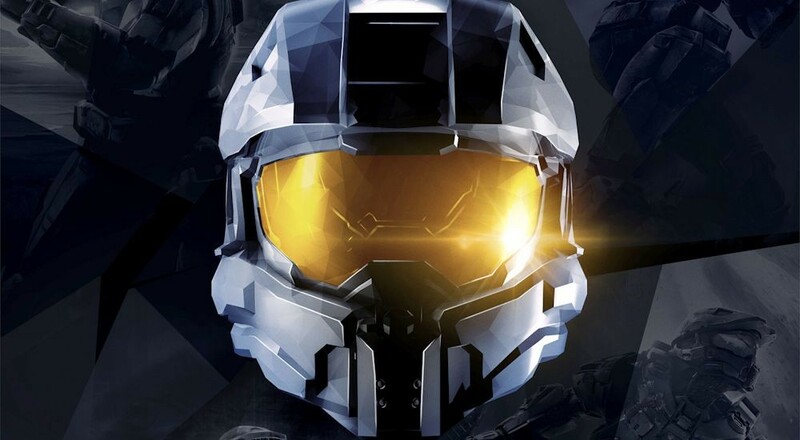 And while we've seen plenty of HD remakes and re-packaging of classic titles over the years, we've rarely seen one go to the depths that Halo: The Master Chief Collection does with its content. Halo: The Master Chief Collection contains four games - Halo 1: Combat Evolved Anniversary, Halo 2: Anniversary, Halo 3, and Halo 4. While the latter two games existed on Xbox 360, they've both been beefed up for the Xbox One with silky smooth 60FPS frame rates and some graphical tweaks here and there. Halo 1 also has been beefed up from it's anniversary release on the 360 with equally butter smooth frame rates while still containing all the previous enhancements. It's Halo 2: Anniversary though that's the star of this package, receiving an even bigger upgrade than Halo 1 saw in both textures, models, music and sound. Every single cut scene in the game has also been redone to 3d rendered cinema quality, it's absolutely jaw dropping. 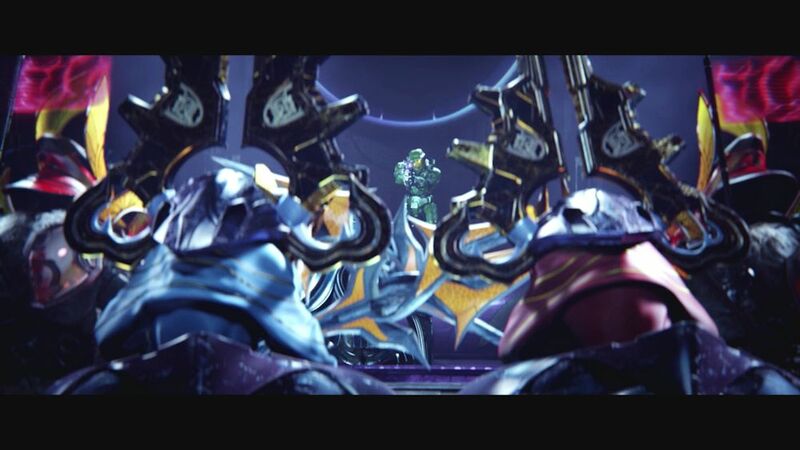 When people talk of wanting a Halo movie, it's these cut scenes that can deliver. While the Halo 2 campaign is arguably the least favorite for most people, I do find it holds up really well for its gameplay. Certain missions still stand out as some of the most fun I've had in a Halo game to date. The streets of New Mombassa and the long highway levels standout for me thanks to some really fun vehicle combat. The game is stark reminder of just how much fun Halo is because of the systems built within it, the AI feels so reactive to you - The Master Chief. Each battle is like a puzzle that can be solved multiple ways, either by brute force or hit and run tactics. Use vehicles to your advantage or bait enemies with them. 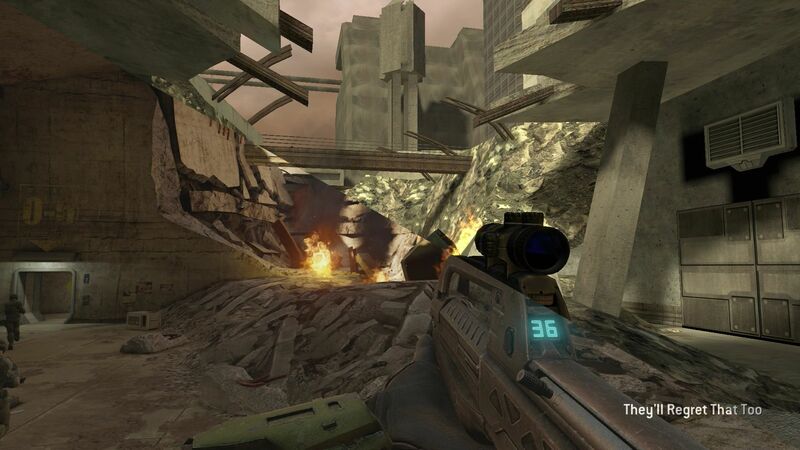 Halo is the first person shooter evolved, still, ten years later. Graphically the overhaul is solid and while it's not quite up to par as the latest game these days, when you switch back to the "classic" graphics on the fly with the push of a button, you realize just how far polygons and textures have come. What's more it's not just a visual jump, but audio as well. Shotguns, assault rifles and pistols all pack more punch. The energy sword has an audible hum and woosh that wasn't prevalent in the original. You can HEAR these differences on the fly. And the music is still some of the best video game music ever created. Now it's been remastered and layered with even more texture. All of this is added to the entire collection which just helps tie the series together. Perhaps its here the collection shines the best. Halo: The Master Chief Collection lets you experience all four Halo games in any order, of any mission, at anytime. Through the use of playlists you can jump from Halo 1, 2, 3 and 4 almost seamlessly seeing how the game evolved in short succession. It's almost jarring to see the difference from game to game; the pistol is a good example of a weapon that has changed drastically in each game. Or the evolution of the assault rifle becomes even more pronounced when you play a mission just minutes apart. And while the weapons and movement are different in each game, they still all distinctly feel like Halo. 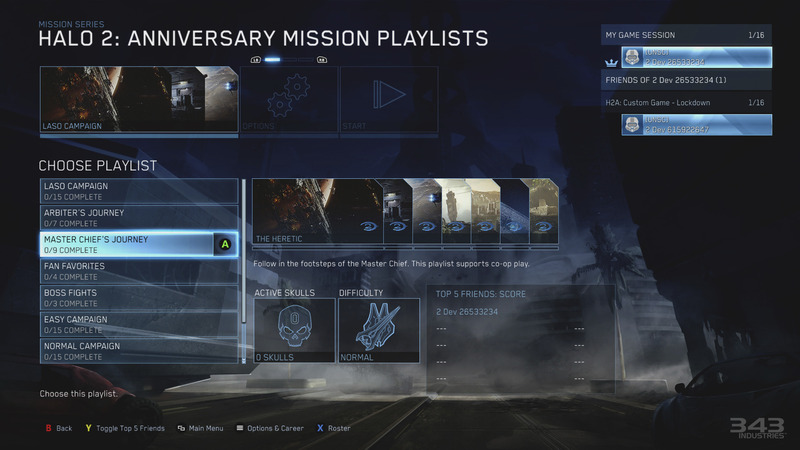 The playlists are themed to the likes of vehicles, flight, flood only, and more. Sadly it doesn't appear that users can create their own playlists right now, but there are literally dozens to choose from. Of course you can just pick and choose any individual mission to play or just play through the campaigns as well. There are little touches everywhere that show the craftsmanship into the collection; terminals have been added to the games in which they didn't appear adding story elements that tie into Halo 5. New skulls have been added and all skulls are unlocked for your enjoyment. Scoring works in every game and there's different ways to enjoy this including progression meters against friends and leaderboards.